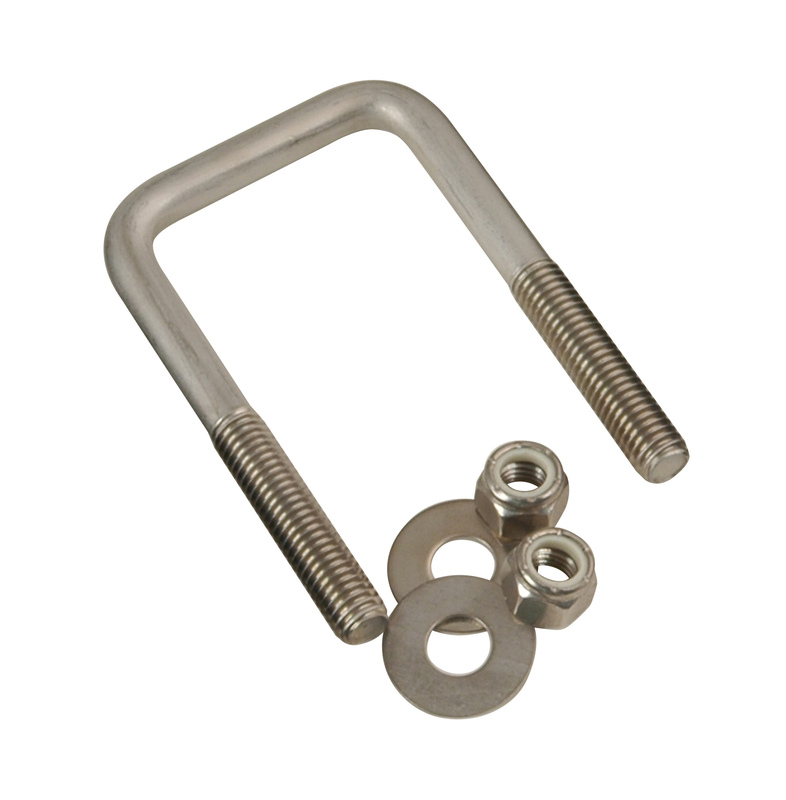 Navigate: StoreFront / Trailer Parts / U-Bolts / Stainless / Stainless Steel U-Bolts 7/16"-14 X 4-1/8" X 3"
Stainless Steel U-Bolts 7/16"-14 X 4-1/8" X 3"
Keep your trailer maintenance free with these stainless steel u-bolts for mounting brackets & accessories to trailer frames. Made from a high quality 304 stainless steel, corrosion will be a thing of the past! Comes packaged with stainless steel nuts and washers.